But more important may be what happens when the lights come back on. How will you keep saving energy? Start with the lights themselves! Choosing compact florescent lightbulbs (CFLs) is one of the easiest things you can do. They last so long and use so much less electricity than traditional incandescent lightbulbs that they’ll pay for themselves over time, and they’re now available in enough colors and styles to fit almost any fixture. If you’re ready for the next step, consider LED lighting, which is even more efficient. Think your lightbulbs can’t really make a difference? Check out this fact from Energy Star–emphasis ours! 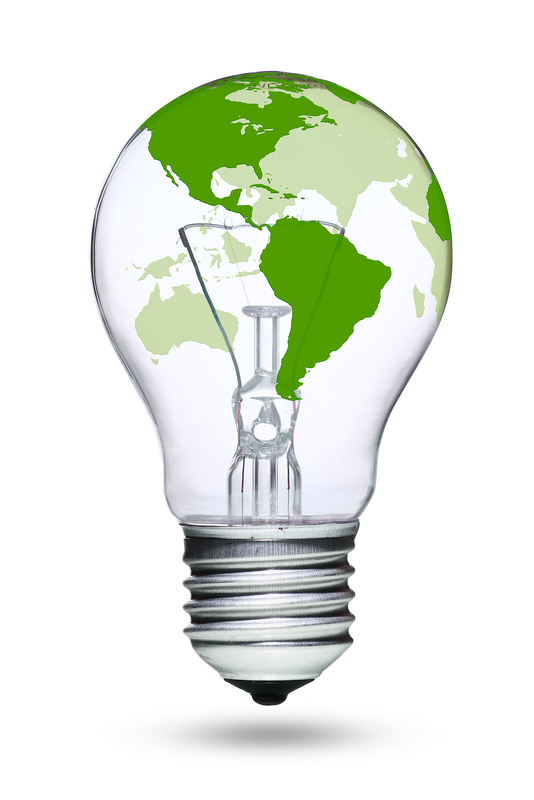 If every American home replaced just one light bulb with a light bulb that’s earned the ENERGY STAR, we would save enough energy to light 3 million homes for a year, save about $680 million in annual energy costs, and prevent 9 billion pounds of greenhouse gas emissions per year, equivalent to those from about 800,000 cars. Our appliances and electronics use a lot of electricity–many even continue to draw power while they’re in standby mode. To stop this “vampire draw,” power down or unplug your electronics when you’re not using them. And next time you’re shopping for an appliance like a refrigerator, water heater, or dryer, look for an energy-efficient model. TopTenUSA.org makes this easy by listing the most efficient appliances and electronics in a variety of categories. But what about your house itself? You can dramatically lower your heating and cooling bills and your carbon footprint by weatherizing your house–installing better insulation, sealing air leaks, or getting efficient windows. Did you know the state of Connecticut has programs that can figure out the best steps for your home and even help pay for improvements? Find out more at energizect.com.